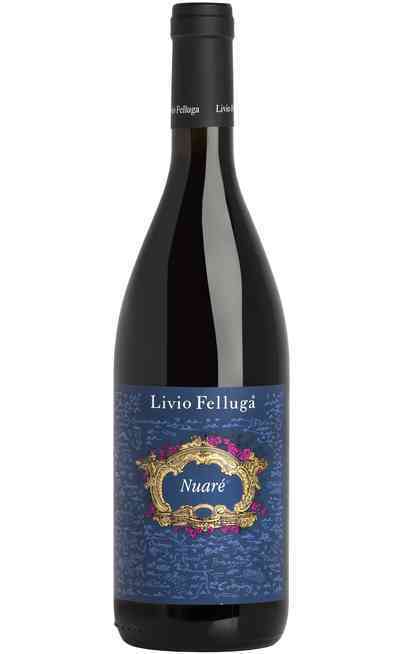 Uritalianwines offers online the best labels of Livio Felluga winery, a prestigious name that signed the history of Friuli and that gave to Italy high quality bottles, sold with exclusive prices and with unbeatable offers. Maurizio, Andrea, Filippo and Elda Felluga inherited some of the most important territories for the enogastronomic production of the region. 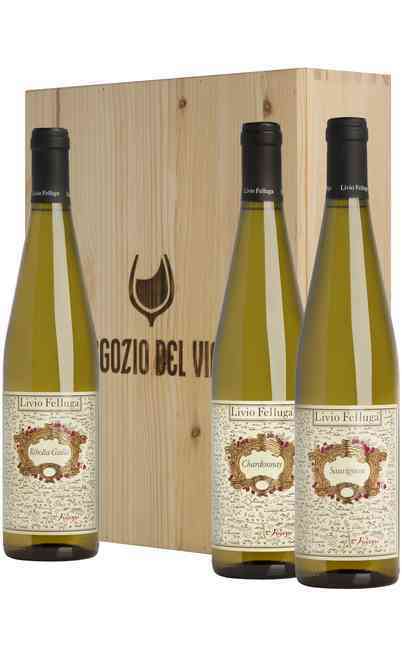 They continued the project of their ancestor Livio and took the winery to the success. 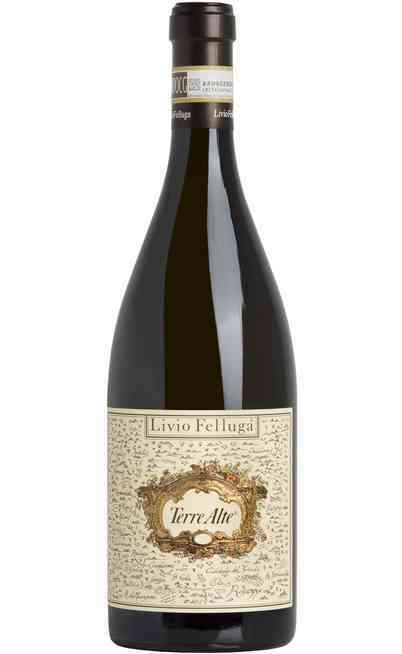 Since the end of the second world war, Livio Felluga winery worked with passion to rescue those hills that the war had devastated. In fact, to underline the importance of the territory, the winery decided to reproduce those hills on the labels of its wines. Perseverance and experience has always characterized the brand, that is a guarantee for the lovers who appreciate the wines of Friuli, like the elegant Terre Alte, symbol of these territories. 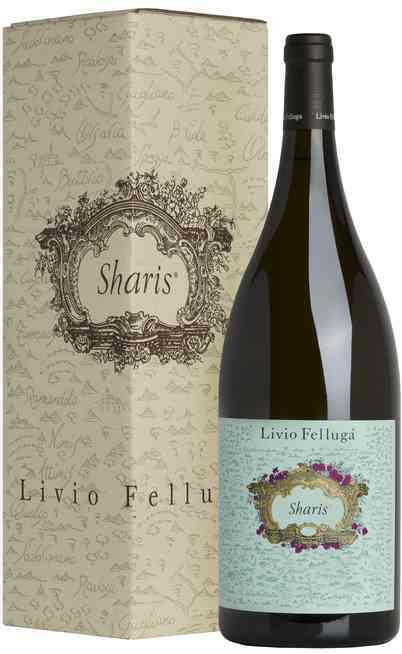 Love for the tradition and innovation made the wines produced by Livio Felluga great representors of the enogastronomic culture of Friuli. They are true examples of the Italian excellence and gained through the years important recognitions worldwide. For its geographical features, Friuli is an excellent region for the production of wine. The hills located in the north-east of Italy express in these products their elegance and particularity. Livio Felluga produces wines with local and international varieties that find in these territories their perfect habitat, like Friulano, Pinot, Chardonnay and Sauvignon. 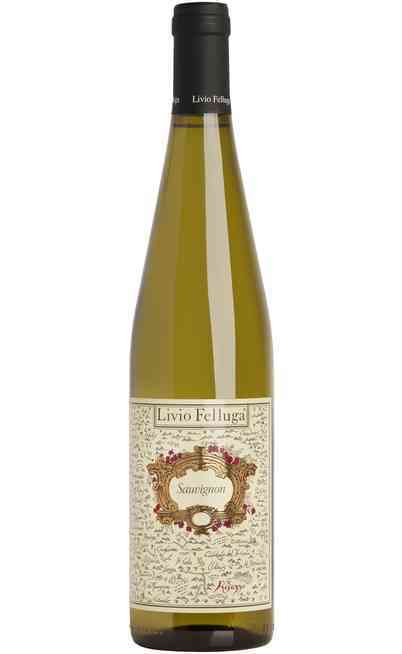 A white wine that is great to discover the aromas that these lands produce is the Livio Felluga Rosazzo DOCG linked to the historic abbey of the same name. 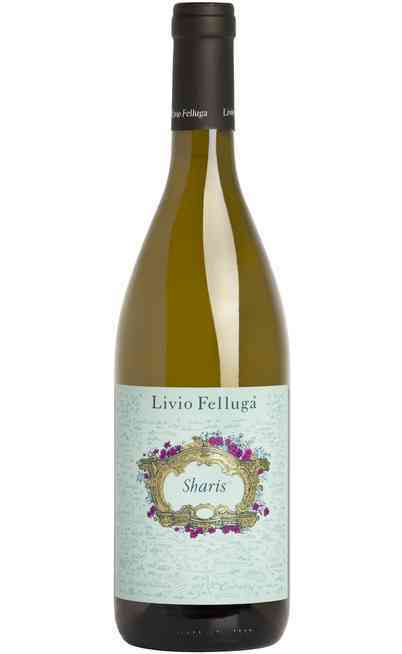 Straw yellow colour enriched by delicate hints and dry and harmonious taste. 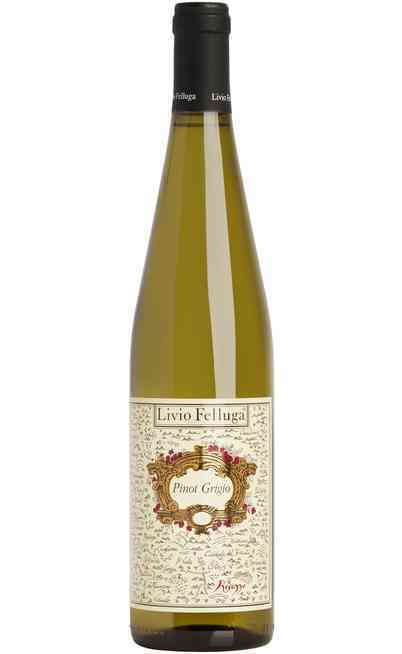 A good idea to appreciate the production of this winery is also Pinot Grigio. 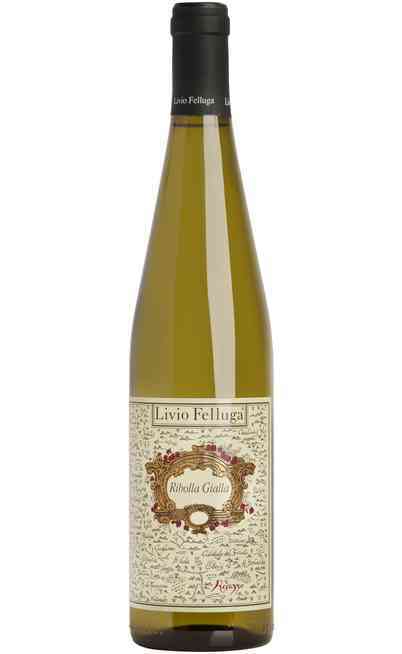 Its grapes give their best in the temperate and fresh climate that characterize these hills. Light colour with copper shades, structured and aromatic. 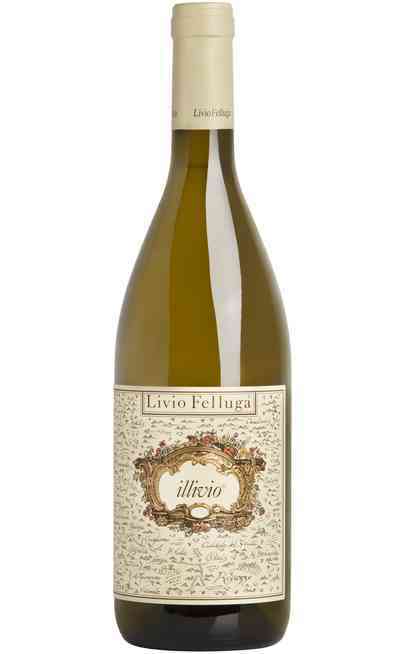 This winery offers a lot of important whites, but also the lovers of reds can find their favourite red wine by Livio Felluga. Its production includes, in fact, bottles of Refosco dal Peduncolo, one of the most appreciated products of Fruli, with its scent of wild berries, liquorice and its fruity taste and a lot of IGT wines. 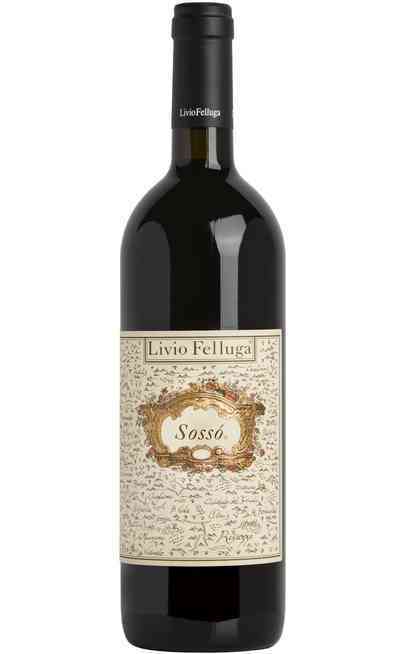 These reds are great with meat, roasted game and medium aged or aged cheeses. 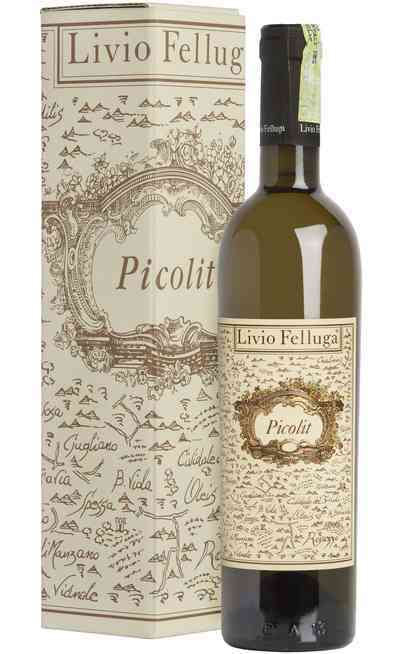 White wines are perfect with fish while the “Picolit” is recommended with desserts or as meditation wine. A long list of products suitable for every happening that have to be tries in order to discover the special aromas of this region. Buy online on Uritalianwines best wines of Livio Felluga and obtain the best quality at discounted prices. Don’t miss the opportunity and take advantage of our offers.